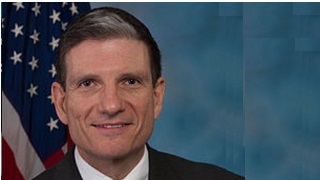 Congressman Joe Heck has proudly served Nevada’s third congressional district since 2011. Serving on the House Armed Services Committee, the Committee on Education and the Workforce, and the House Permanent Select Committee on Intelligence. Dr. Heck works to find common sense solutions to serious problems. Besides his Committee work, Heck also serves as a member of 8 Congressional Caucuses. Dr. Heck has more than 25 years in public service as a physician, Army Reservist, and community volunteer.